Concerts, art exhibitions, a runway show and more – all in Yangon this week, as picked by The Irrawaddy. Works by women artists will be featured at this event. Jan. 30-Feb.1, OK Art Gallery, Aung San Stadium (North Wing). 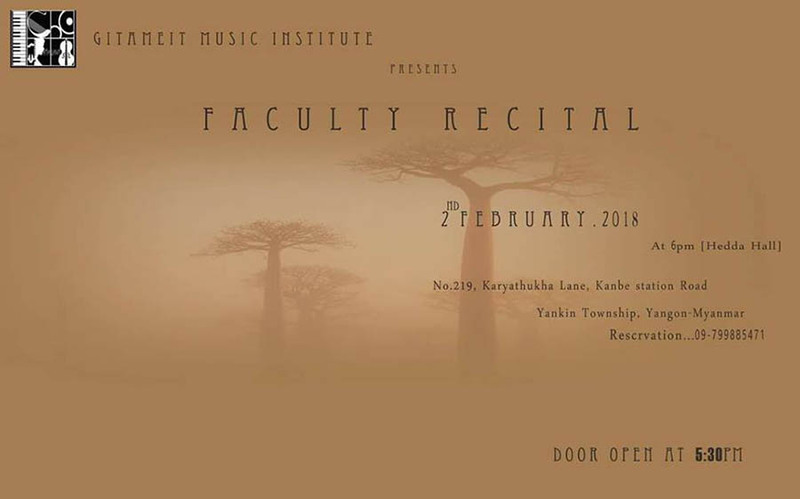 Faculty members of Gitameit Music Institute will perform various types of music. Feb. 2, 6 p.m. Hedda Hall, No. 219, Kaya Thukha Lane, Kanbe Station Street, Yankin Tsp. Free admission. IYAZ, Ah Moon, X Box, Billy Lamin Aye and Mary join top local fashion designers, stylists, models and actresses. Feb. 2, 6 p.m. to 11 p.m., Royal Garden Hotel. Tickets 25,000 to 300,000 kyats at 09-977009157, 09-455573442. Vocalists Phyo Pyae Sone, Aung Htet, Saw Lah Htaw Wah, M Zaw Rain, David Lai, Nay Min Eain and Htun Naung Sint will perform at this event. Feb. 2, 7 p.m. Thuwunnabhumi Event Park. Tickets 15,000 to 50,000 kyats at 01-392931, 01-240142. This event features Connie, She, Phyu Phyu Kyaw Thein and Sone Thin Par. Feb. 3, 7 p.m. Thuwunnabhumi Event Park. Tickets 10,000 to 35,000 kyats at 09-455573442. 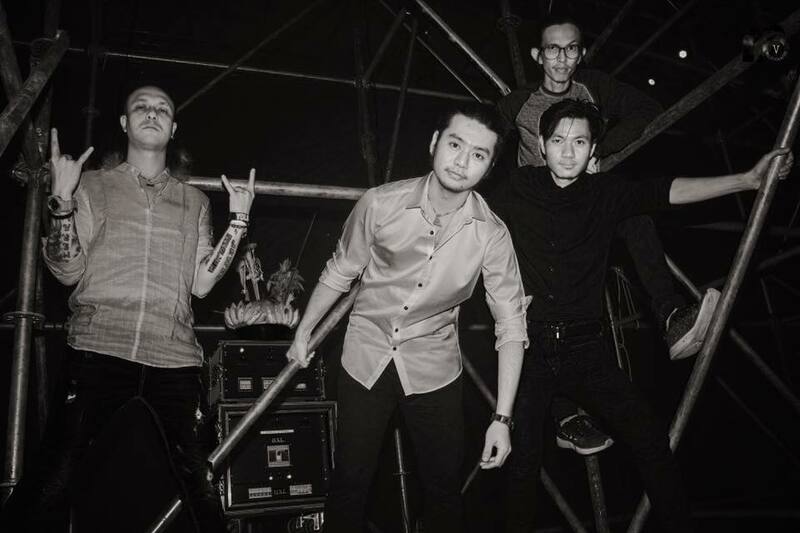 Big Bag and other celebrities will perform at this event to mark World Cancer Day. Feb. 4, 3 p.m. to 7 p.m., Maha Bandoola Park. Free admission. The Big British Day Out features sporting events, food stalls, games and lots of fun, free to all. 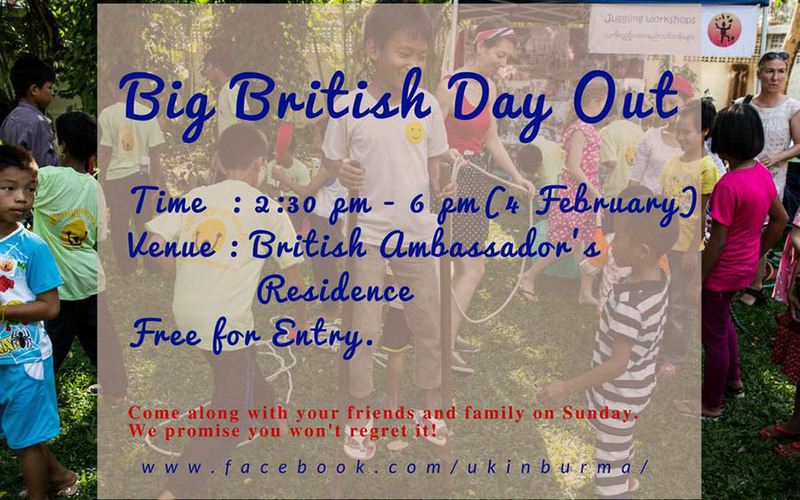 Feb. 4, 2:30 p.m. to 6 p.m. British Ambassador’s Residence, No. 62, Alanpya Pagoda Road, Mingalar Taungnyunt Tsp. Free admission. Translated works and original creations will be sold at a discount. 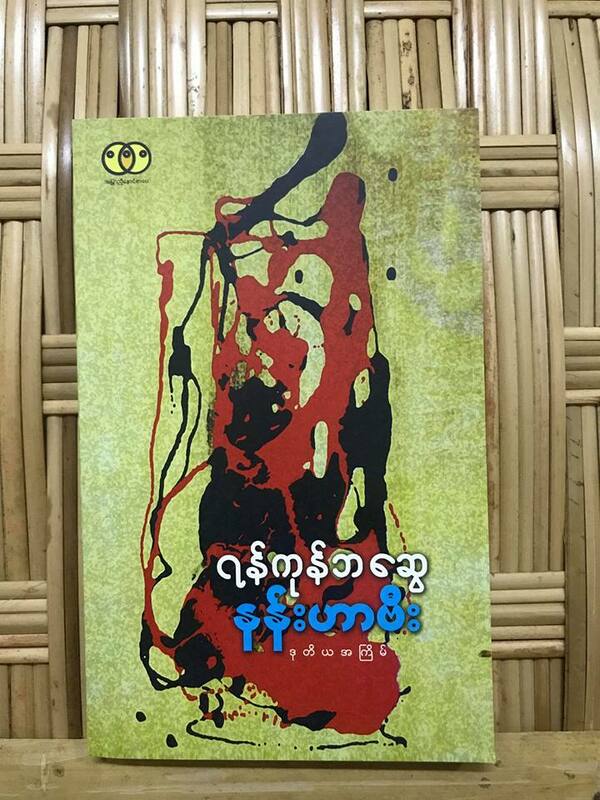 Jan. 28-Feb.4, 5th Floor, Thanzay Market, Lanmadaw. 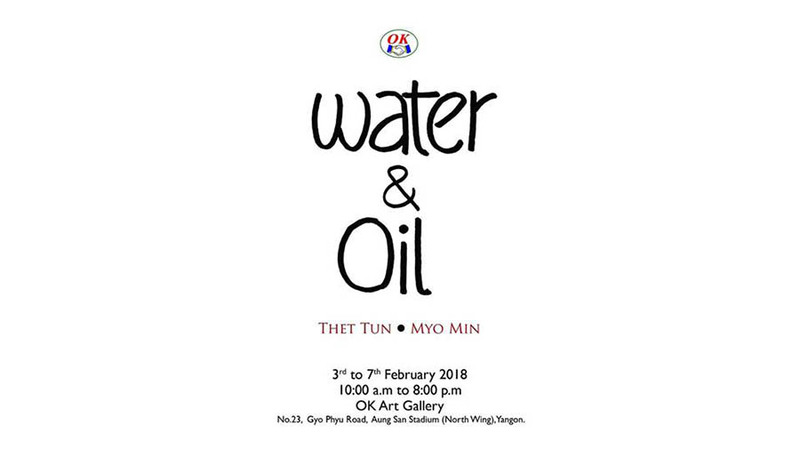 This exhibition features the works of Thet Tun and Myo Min. Feb.3-7, OK Art Gallery, Aung San Stadium (North Wing). 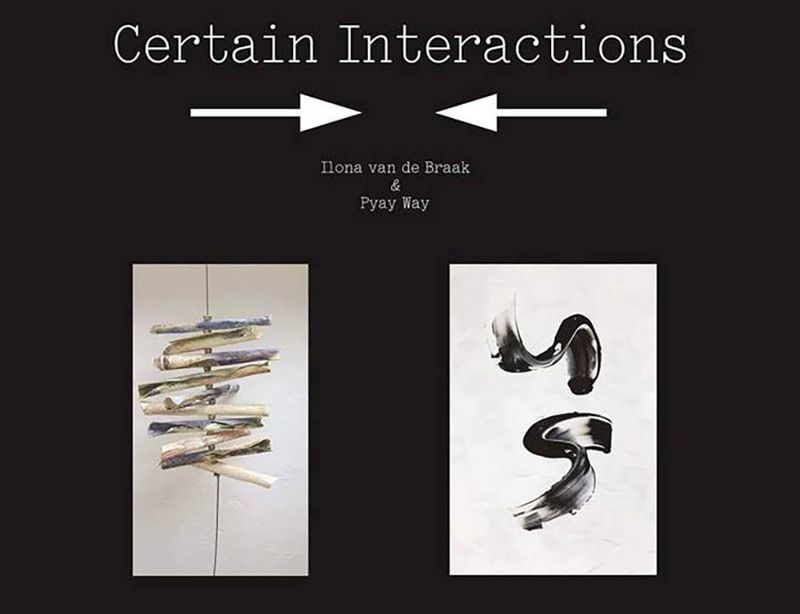 This exhibition features the works of Ilona van de Braak and Pyay Way. 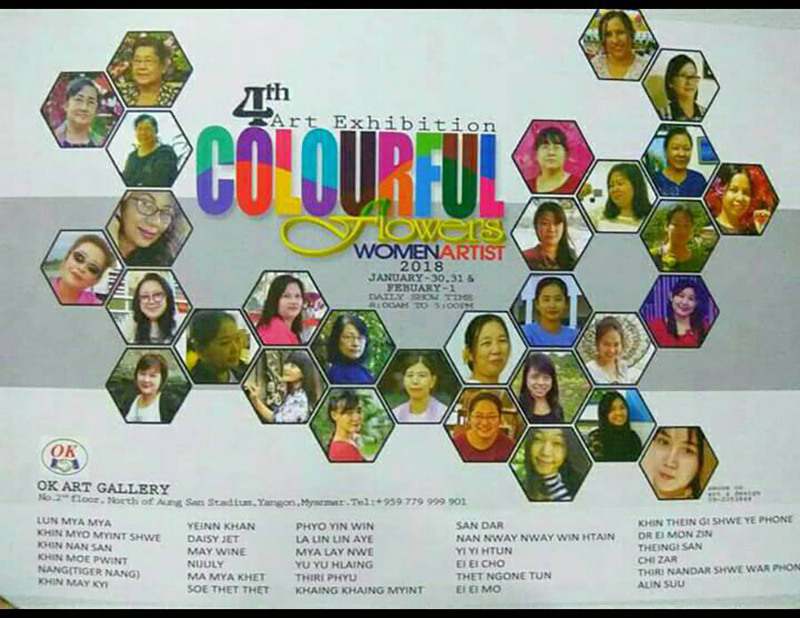 Feb. 3-11, Nawady Tharlar Art Gallery, Room No. 304, 20/B, Yaw Min Gyi Road, Dagon Tsp.